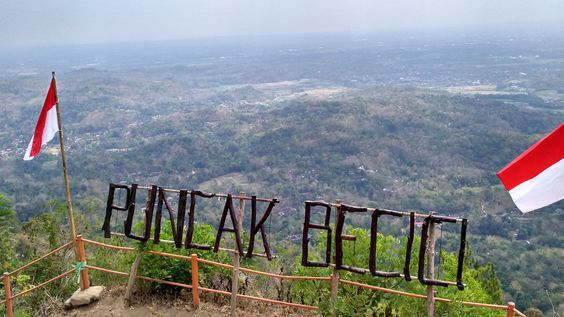 Puncak Becici is a place to see Yogyakarta view widely. 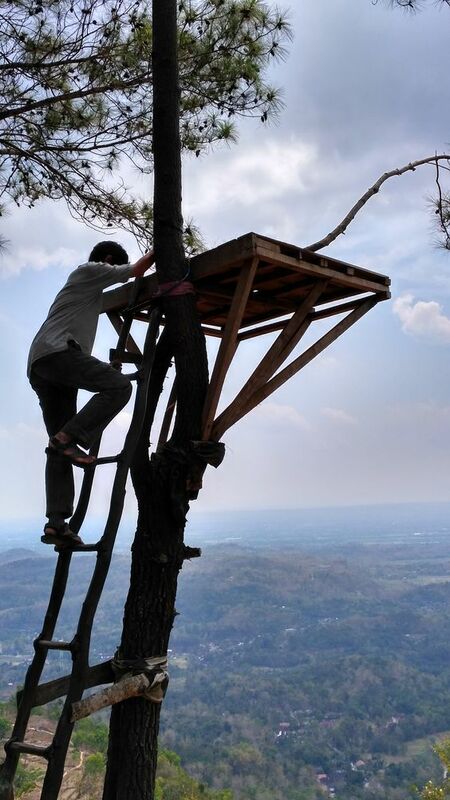 From this area, we can see Yogyakarta and its scenery widely and it is amazing view. 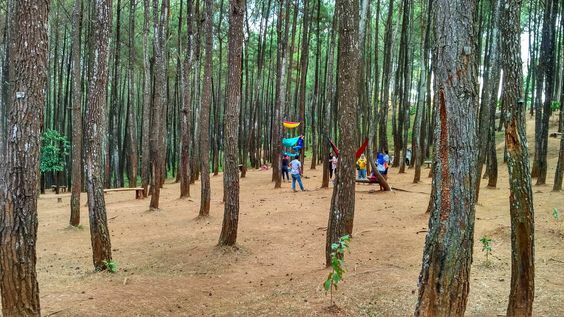 Puncak Becici is pine forest before, but since 2015 the place changed. Local people change it to be tourist attraction and it can attract some people to coming. Mr. Obama interested in visit the place. He and his family visited it in 2017 when he was in Yogyakarta. Puncak Becici located at Mutuk village, Dlingo sub-district, Bantul Regency, DI Yogyakarta Province. It is 30 Km from Yogyakarta city. We can do some activities in this place; outbound, enjoy the panorama, laying on hammock, or just sightseeing under pine trees. 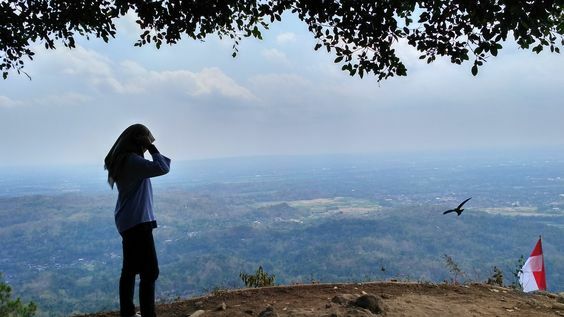 Besides that, you can see Yogyakarta view at some unique spots and also taking some nice and cute pictures with your lovely camera. It is interesting activity, you can try it! Do not forget to keep the nature.